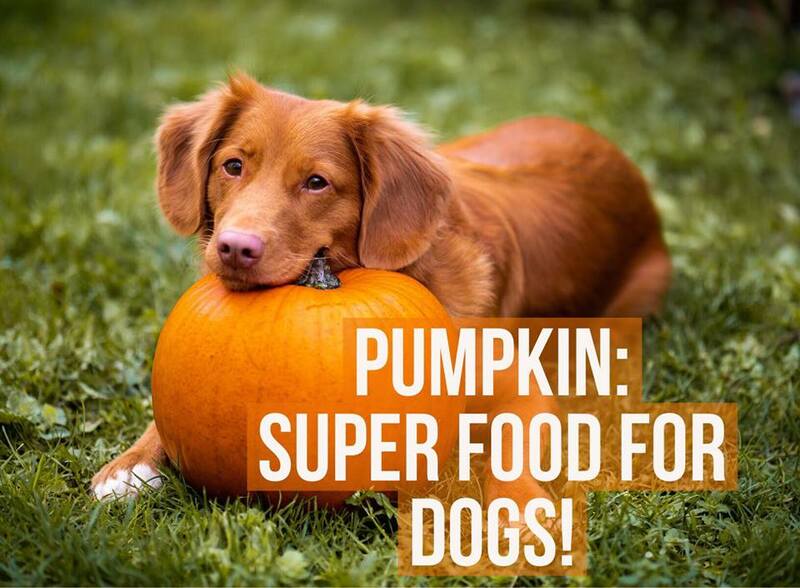 Great Human Foods To Give Your Dog: Pumpkin! | Tom And Toto Pet Care Ltd.
Great Human Foods To Give Your Dog: Pumpkin! HomeDogGreat Human Foods To Give Your Dog: Pumpkin! Dog nutrition should be at the top of the list for great pet care. How is your pet’s diet? Make the most of seasonal fruit and vegetables that have super health benefits and add a little something extra to their diet. Pumpkins are a great choice! High in soluble fibre which helps dogs with upset stomachs as it regulates bowel control. Pumpkin is also an excellent source of potassium. Don’t forget the pumpkin seeds! They can be fed raw and have been found to be high in essential fatty acids, antioxidants and may help to prevent kidney stones, inflamation froma rthritis and support the prostate. Whats not to love! Add around 1 teaspoon of pureed pumpkin into your dogs meals for a small dog, and increase to around 1 tablespoon a day. You do not want to over feed a dog on pumpkin as too much fibre can bring on bouts of constipation. Always consult your vet for dietary changes you are making with your pup’s diet. Get out there and stock up while they are still about.